This charming fairy tale by Hans Christian Andersen was first published in 1844, and retrieved from The Children's Book of Christmas Stories (1913). 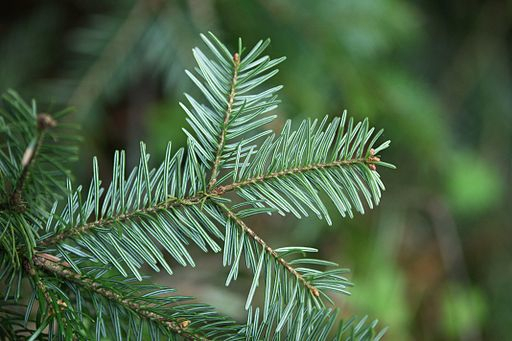 It's about a fir tree so anxious to grow up and achieve great things, that he has troubling living in the moment. Perfect to read at Christmas time, featured in our Children's Christmas Stories. Featured in our collection of Christmas Stories. Add The Fir-Tree to your own personal library.